Prior to joining the company, she worked in the defunct Great African Insurance Company. She worked in several departments and rose to become the head of claims. 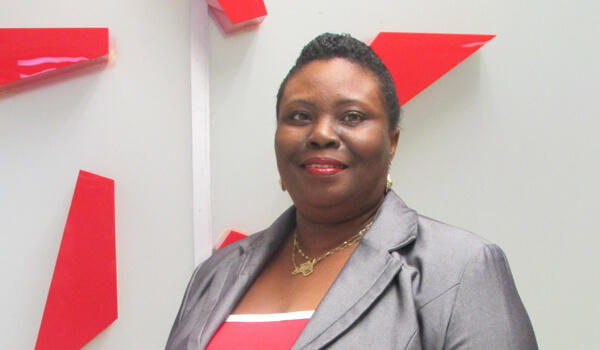 Adelaide Agyemang Boakye joined the company in 1999 as Deputy Manager (Underwriting). She is currently the Chief Manager (Claims / Credit) and also has oversight responsibility over nine Branch Offices. She has over twenty years’ experience in insurance and have attended several Insurance and Management courses.